Everyone needs a good headshot. Maybe you dislike your profile photo on social media or you’re just looking to renew an old picture. Perhaps you’re a marketing person looking for a headshot photographer to update your company’s website or you’re an actor looking for that portrait that will get you that part. Either way, a good headshot profile picture can make all the difference between someone wanting to make a connection with you. 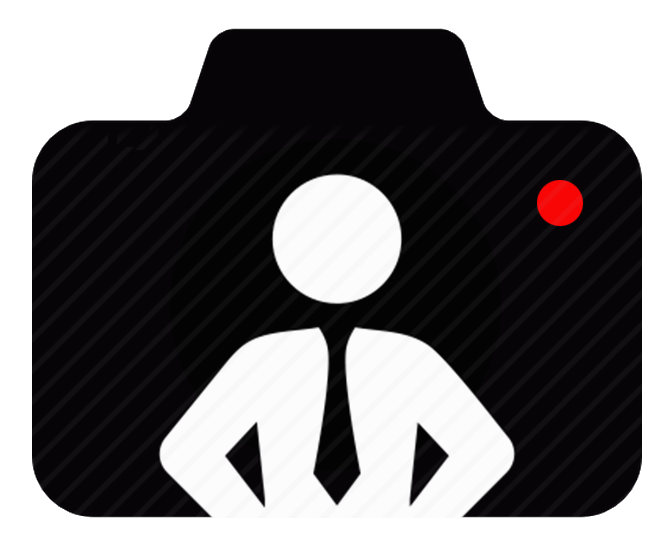 According to LinkedIn research, you’re 14 times more likely to make contact with someone with a good headshot. If the headshot I take of you isn’t better than the one you have at the moment I’ll give you your money back. It’s that simple. I guarantee that with my years of experience of taking portraits of people your headshot will be better than the one you currently have. Get in touch. Email me HERE or call 07792 366002. How much should you pay for a headshot photographer?